One more alternate option in the Top best Money transfer app for iPhone/ iPad, Venmo is in the list. Venmo is the fastest growing network for all types of transaction in free compared to other online money transfer/ Payment services. 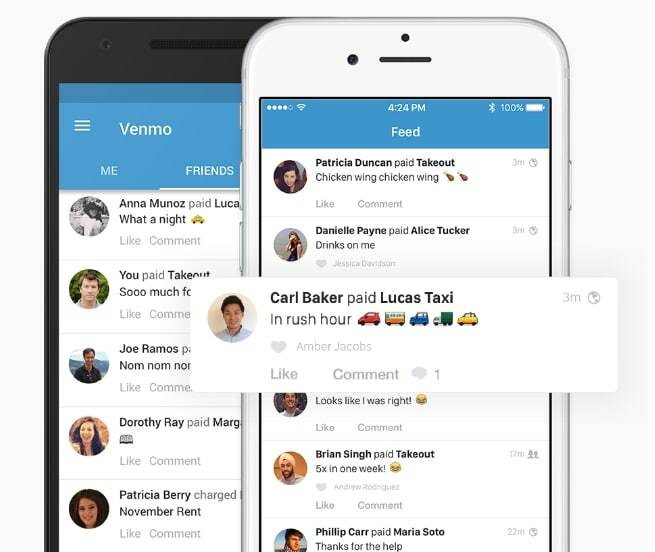 Users can use Venmo on iPhone/ iPad, Desktop or Android mobile. Venmo’s initially only useful on transfer money between individually using Debit card, Credit card or Venmo wallet. We can’t withdraw to bank account directly and now we can do immediately. The report said: Using Venmo money transfer app Americans transfer more than 1 billion. Venmo expanding own payment system to UBER, Book a room on Airbnb and many large networks, that serve in the best ways. We have 10+ Online Money transfer apps for iPhone/ iPad but Venmo is unique from others. 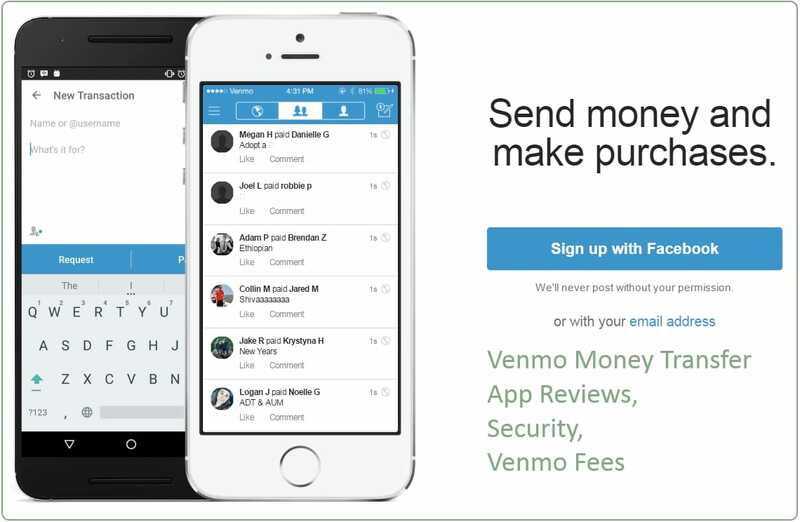 Venmo Fees: it’s free money transfer service and a subsidiary of PayPal. It allows free for Send money from Venmo balance, Send to Bank account/ Debit Cards. But you are sending money through Credit card then it will be charged 3% standard rate and this charge in PayPal is 2.9%. Paypal charge 2.9% + $0.30 on each transaction using a Debit card or Credit card, like PayPal other money transfer app Square, Apple pay, Google Wallet. Venmo Payment Security: Venmo give many options for user’s security on each transaction. If you don’t know then Venmo is passed of Digital Wallet and Part of Social feed as well. So Venmo users can request for return wrong transaction to other end users. Venmo payment system is for those friends and Family who trust each other. Venmo app asks for comment on each transaction you have made, and it will post publicly to your Friends or Family. Get real fun and jock on it and live happily on each spent. Venmo is the largest growing network in the USA, also gift to the cost-free transaction for own users in Future. Perfect app for college students, using right now: Transfer money to the friend’s account username, Email or Contact number. Venmo is a perfect business app, Do your business with auto marketing with Friends or Friends. Now, it’s your turn and shares your experience on Venmo money transfer App. 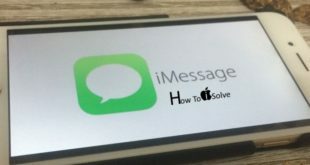 Not using then which one is installed on iPhone/ iPad transfer money.